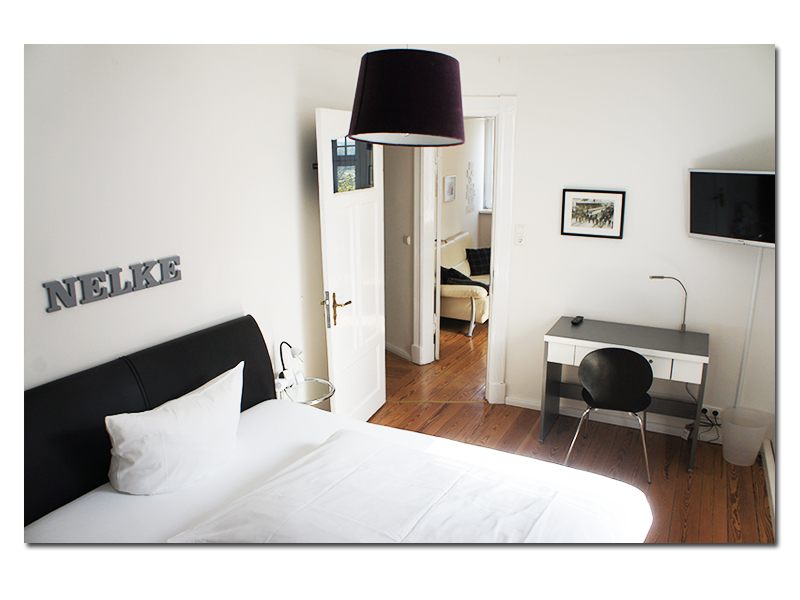 The time has come, in addition to our beautiful hotel rooms, we also offer apartments! 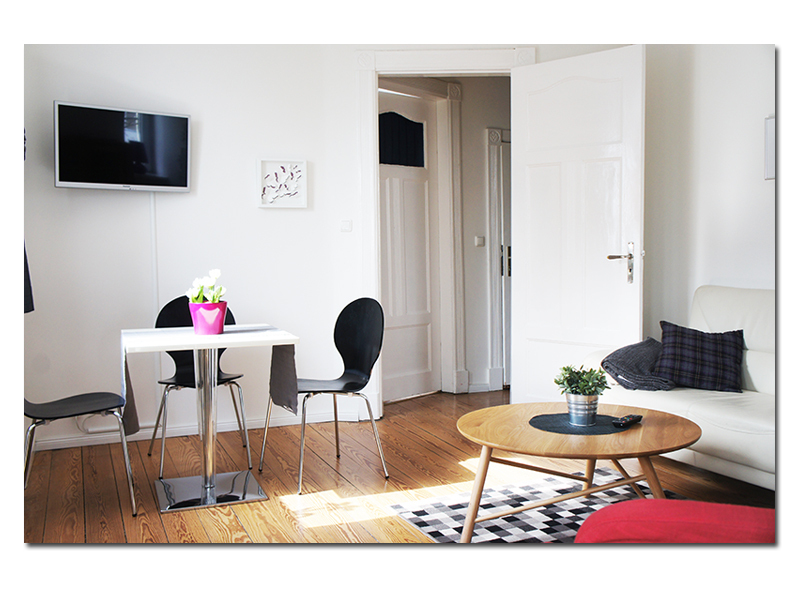 With our fully furnished, modern apartments in a central location, you are exactly right. 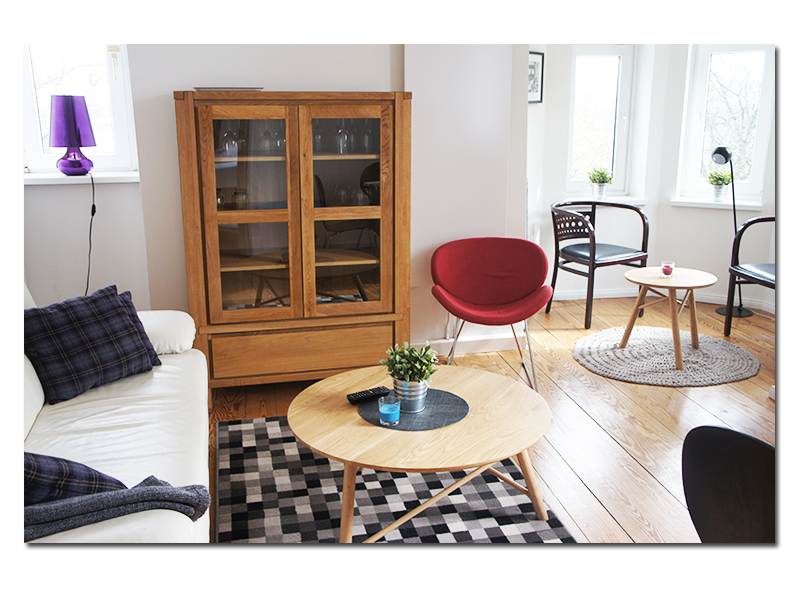 Our apartments are perfect for business people! 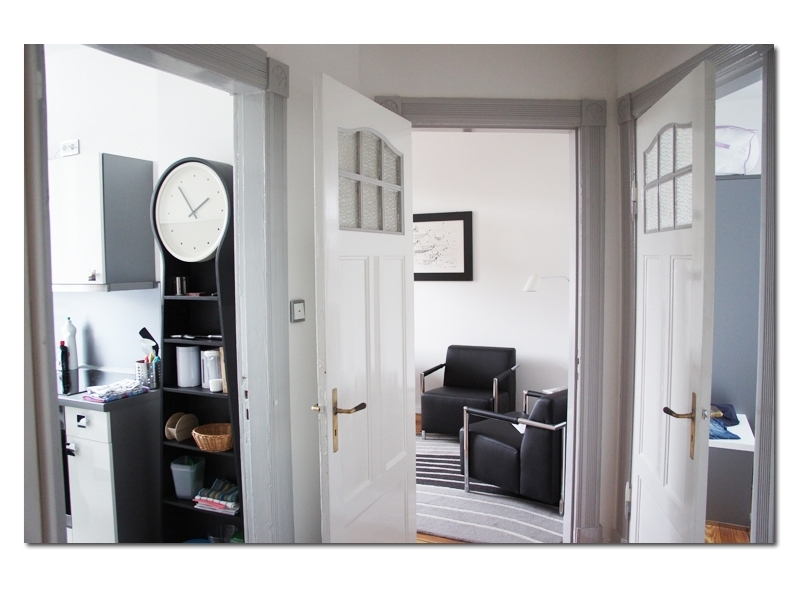 Hardly a 3 minute walk from the train station and the historic center, you find these exclusive and very cozy apartments in a typical old building. The modern and high quality facilities, make these apartments to small oases. We offer 1-3 bedroom apartments with sizes between 25 m² and 85 m², all apartments feature a fully equipped kitchen and a bathroom with shower / WC, some with balcony and guests – WC. 1 person EUR 80,- p.n. 2 people EUR 100,- p.n. + Without breakfast! 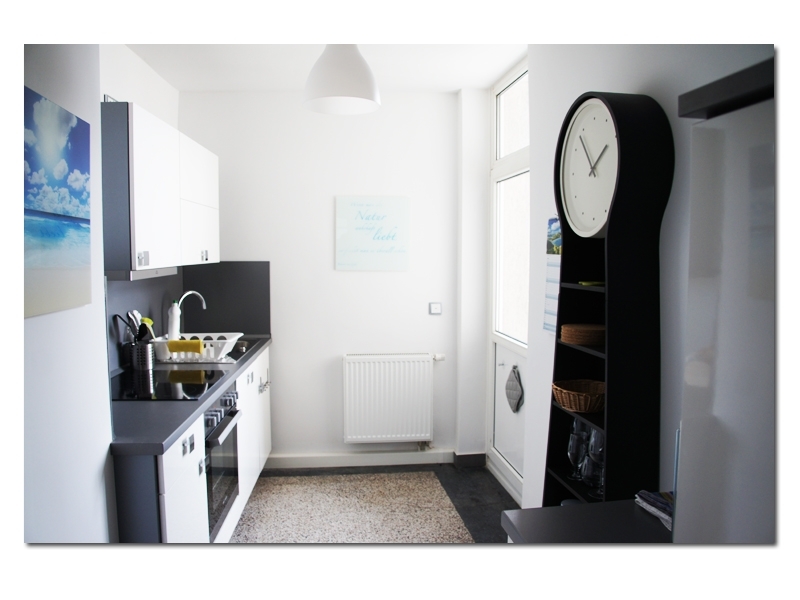 For the weekly cleaning we charge EUR 30,- and final cleaning we charge per Apartment EUR 50,- extra! 1 person EUR 100,- p.n. 2 people EUR 120,- p.n. 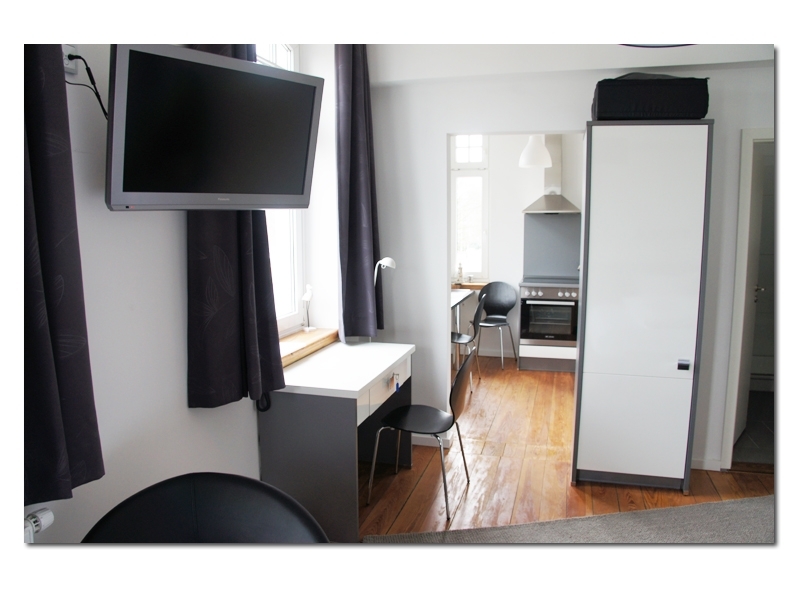 3 people EUR 140,- p.n. 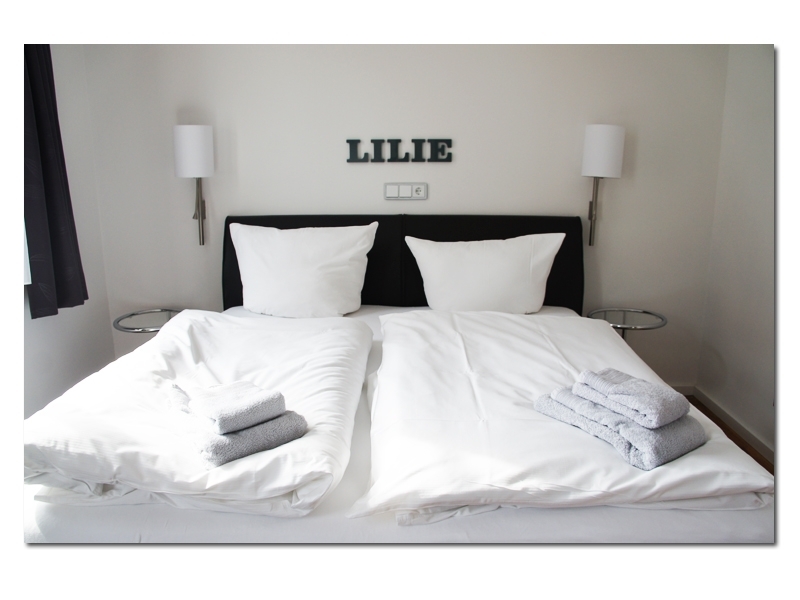 4 people EUR 150,- p.n. + Without breakfast! 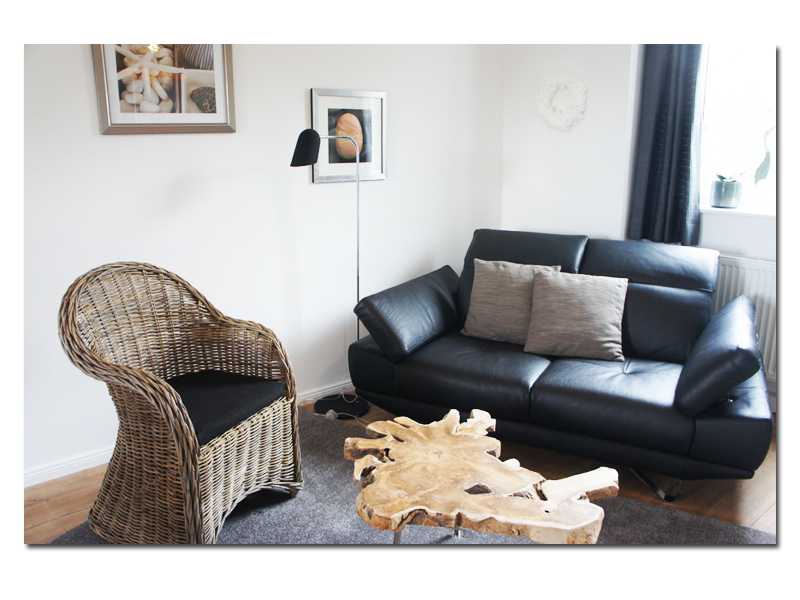 For the weekly cleaning we charge EUR 50,- and final cleaning we charge per Apartment EUR 80,- extra!